Compatible Savin Toner Cartridge, Magenta, 10,000 page yield. Replaces Savin part number: Savin 841297, 841726. Color Laser Toner Cartridge compatible with Savin C230, C240, MP C401. 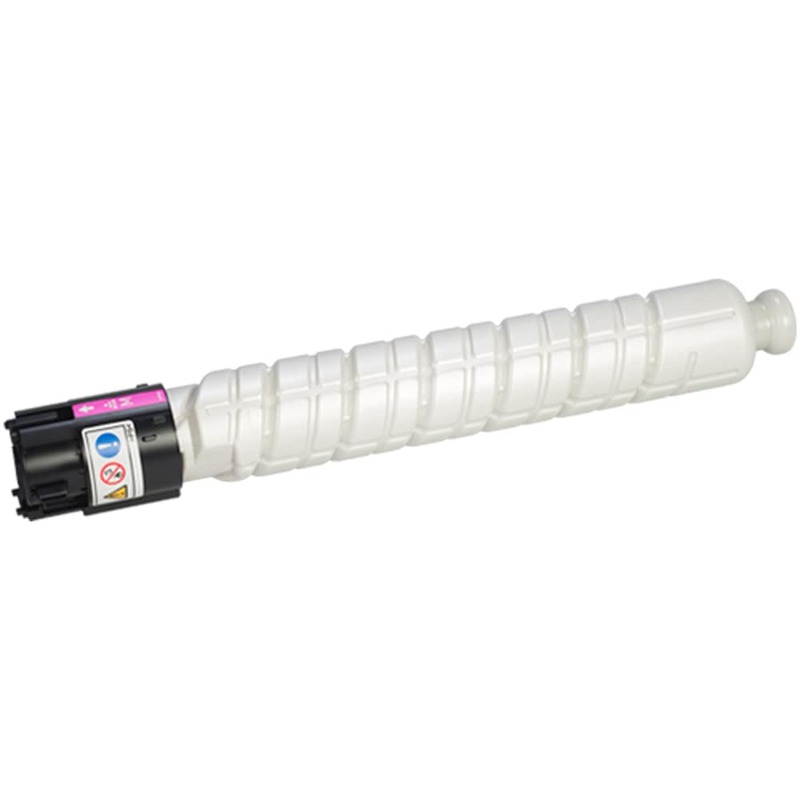 Compatible Savin Toner Cartridge, Cyan, 10,000 page yield. Replaces Savin part number: Savin 841296, 841725. Color Laser Toner Cartridge compatible with Savin C230, C240, MP C401. Compatible Savin Toner Cartridge, Yellow, 10,000 page yield. Replaces Savin part number: Savin 841298, 841727. Color Laser Toner Cartridge compatible with Savin C230, C240, MP C401. Compatible Savin Toner Cartridge, Black, 8,300 page yield. Replaces Savin part number: Savin 841295, 841724. Laser Toner Cartridge compatible with Savin C230, C240, MP C401.